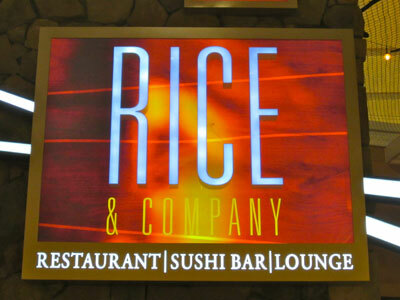 Rice and Company allows you to enjoy fresh Japanese and Chinese cuisine, different from any other, in lively surroundings. Their motto EAT RICE, DRINK TEA, SLURP NOODLES, STAY HEALTHY says it all! Rice and Company allows you to enjoy fresh Japanese and Chinese cuisine, different from any other, in lively surroundings. Their motto EAT RICE, DRINK TEA, SLURP NOODLES, STAY HEALTHY says it all! First, take advantage of the significant wine, sake and tea menu. Then you’ll be pleasantly surprised that the entire dinner menu consists of moderately-priced yet generous portions. 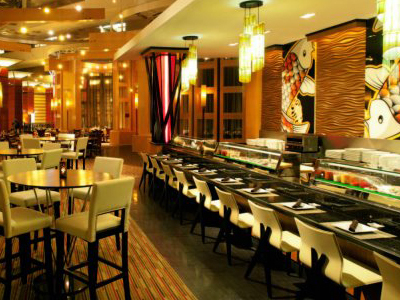 If you’re craving something unique, the chef offers specialty sushi rolls, including vegetarian and other healthy options. Offering fresh sushi and sashimi as well as hibachi, teriyaki and Chinese food classics, Rice and Company may just be your new favorite place! 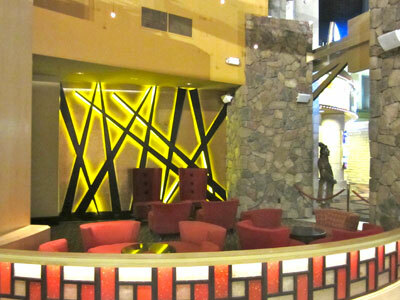 This was a very nice sushi lounge, great atmosphere…..food was good but I could’ve gone to a sushi chain and got double the food for what we paid.